TPCI with the support of Ministry of Commerce and Industry is organizing an India Pavilion at Food and Hospitality Qatar during November 12-14, 2019 at Doha. This is one of the premier B2B trade fair for Food & Beverages sector, which is a vibrant and lucrative platform to tap into opportunities in Qatar’s Food & Beverages sector. 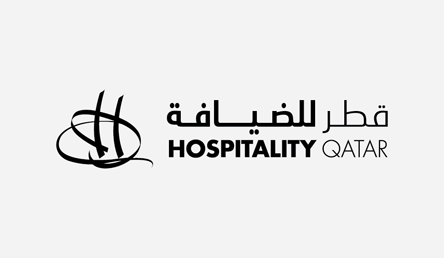 Food and Hospitality Qatar will be organizing its fourth edition this year. In 2018, Food and Hospitality Qatar hosted exhibitors from 20 countries, and the event was attended by 7,285 visitors. Exhibitor profiles include fresh fruits & vegetables, processed food, meat & poultry, cereals, grains & rice, bakery products, fresh-cut, convenience & catering, sugar, confectionery & chocolate, dairy & eggs, coffee and tea, bottled water & other beverages, organic products, etc. In the previous year, Indian exports to Qatar had close to $800mn. and now with huge growth, it reached $1.5bn in March 2018. The top ten food commodities exported from India to Qatar are rice, vegetables, poultry and meat, dry fruits, mango pulp, milk products, snacks, seafood, fruits and pickles. Interested members may kindly contact Ms. Shalini Choudhary – tradefair@tpci.in – for participation and registration at the event.